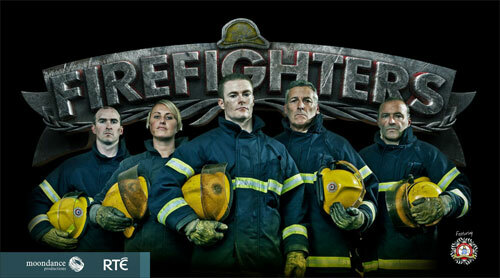 Dangerous missions, daring rescues and thrilling non-stop action…Meet the Firefighters. 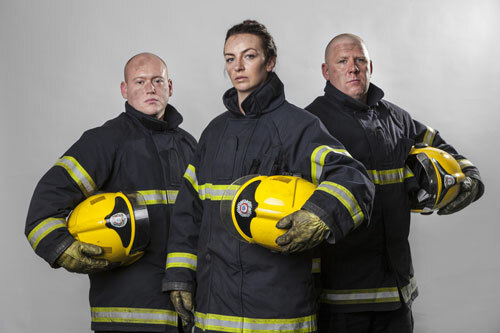 This thrilling series brings viewers closer to the heart of the action than any show before it, journeying deep into the heart of the fire scene with the firefighters themselves to experience the danger, drama and raw emotion for themselves. 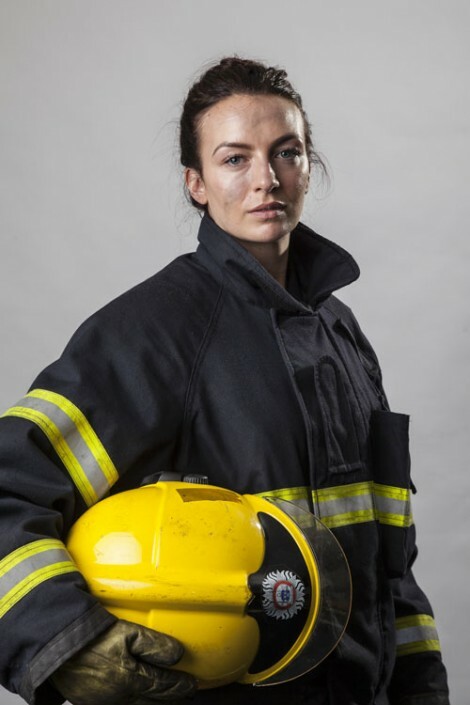 Whenever and whatever the emergency, the firefighters are first on the scene, putting themselves in danger to save lives. And it’s not just fighting fires. 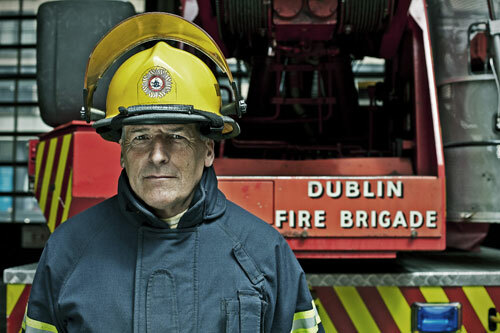 Every member of the Dublin Fire brigade is a trained paramedic, and between ambulance services, rapid river rescues, marine emergency response and high wire rescue, there’s never a quiet day.